In its 64th year, the National 4-H Dairy Conference provided nearly 200 4-H’ers the opportunity to explore careers in dairy. For many young people, the next frontier is college and career selection. 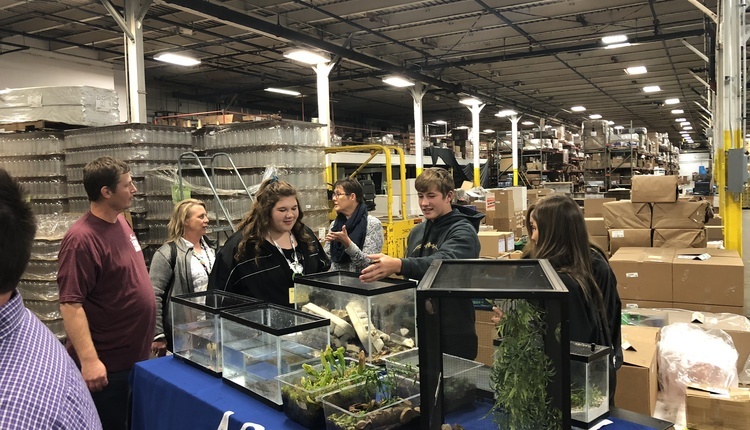 Since 1954, National 4-H Dairy Conference has done its best to position students to better understand what careers might be a good fit for their skill sets. Part of this discovery process is listening to a variety of speakers from industry spanning topics such as nutrition, reproduction, animal health, finance, and more. Additionally during the conference that started Sunday and concluded Wednesday, students attended seminars and tours. Some of those included learning how to best advocate for dairy, how to mate animals, and how to breed cows. 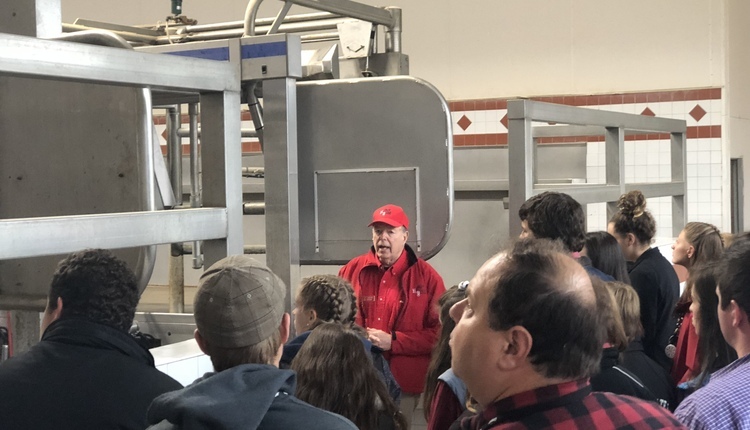 The tours included stops at the Hoard’s Dairyman publishing offices, Hoard’s Dairyman Farm, Nasco, ABS, National Dairy Shrine, Crave Brother Farms, and World Dairy Expo. In total, 192 4-H members and advisors from 22 states attended the conference.